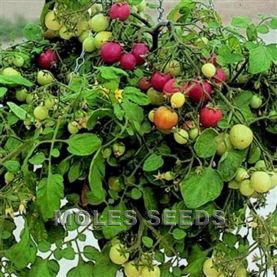 A completely determinate (bush type) variety that produces cherry fruit. 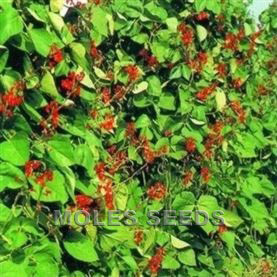 It has been bred specifically for use in hanging baskets and containers, and has an excellent cascading habit. Garden Pearl produces an abundance of fruits throughout the Summer. 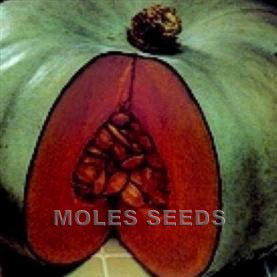 600 seeds per gram. Fruit: red, cherry, 12-16 grams.